Artists working in education can feel the need to limit their expression and boundary pushing in educational settings. It’s our responsibility to challenge the status quo while sustaining ourselves in the work. Too many of us limit self care to personal time, if we give it time at all. This session will explore how aligning the fullness of who we are, what we think and what we do, is possible and necessary to create the change we want to see. 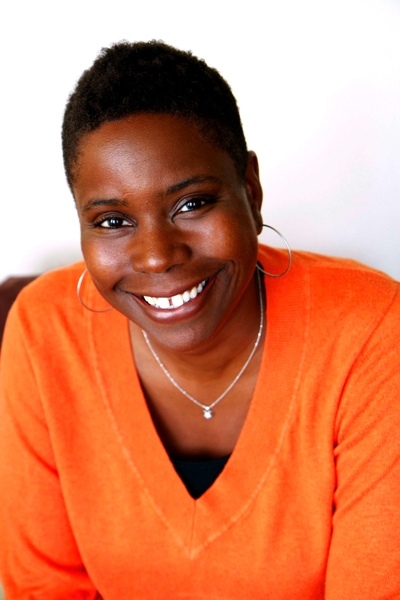 Micia Mosely, a comedian and educator who earned her Ph.D. in education from U.C. Berkeley, keeps audiences learning & laughing in a variety of contexts and venues. Mosely’s one-woman show, "Where My Girls At?" (an off-Broadway comedy about Black lesbians) was nominated for a New York Innovative Theatre Award (Best Solo Performance). Currently, she performs her brand of social justice stand up comedy across the country. She began her career teaching high school social studies in San Francisco and went on to work as a coach with The National Equity Project and a National Training Specialist with The Posse Foundation. Mosely's research and practice focuses on equity, race, and urban education. She is also known for her one-woman show “Where My Girls At?” a comedy about Black Lesbians. She stays connected to teaching as lecturer at UMass Boston and an Induction Mentor for the residency program a Teachers College, Columbia University. Mosely spends the majority of her time as the founding Executive Director of The Black Teacher Project, an organization committed to recruiting, developing and sustaining Black teachers for schools in the United States. Learn more at www.miciamosely.com & www.blackteacherproject.org. Preparation is key in everything we do as artists, educators and activists. In order for us to be ready to challenge our assumptions and open ourselves to new, radical ways of thinking and being, we must be intentional and deliberate. During this session led by social justice artivists educators, Robyne Walker Murphy (Groundswell-Brooklyn, NY), Austin Greene (DreamYard-Bronx, NY), and DonChristian Jones (Groundswell-Brooklyn, NY), participants will be lead through an inquiry-based, visual arts experience where they will create visionary images and mantras to carry them through the two day conference and beyond. Robyne is a nationally recognized art and social justice educator and administrator. In November of 2016, she began her appointment as Executive Director at Groundswell, New York City’s premier organization dedicated to advancing the practice of public artmaking. Previous to her position at Groundswell, Robyne served as director of membership development and engagement at the National Guild for Community Arts Education, working closely with a national network of community arts organizations. Robyne created the Guild's first network for leaders of color in the arts, ALAANA (African, Latin, Asian, Arabic, Native American) to raise the profile of work being led by people of color (POC) in the arts, increase POC access to sustained resources, and invest in the growth and leadership of people of color in the field of community arts education. This role was deeply rooted in her work serving for seven years as the director of the DreamYard Art Center, located on the ground floor of an affordable housing unit in the Morrisania section of the Bronx. Under her leadership, DreamYard Art Center’s offerings expanded from three programs serving high school students to 16 multi-disciplinary art and college readiness programs for young people in grades PreK-12. In 2012, DreamYard Art Center was recognized by the White House as one of the top 12 out of school programs in the nation. Robyne accepted the award from First Lady Michelle Obama at a White House ceremony. During her tenure at DreamYard, Robyne also led the organization through the development of several arts and social justice programming and community engagement initiatives. She created and co-developed DreamYard’s Social Justice Pedagogy Team, a professional development series aimed at establishing important tenets of social justice education; creating common language across programs; exploring best practices; and learning from veteran social justice educators. Austin Greene is an artist, graphic designer, educator, activist, and organizer. For the past several years, he served as the Lead Teaching Artist for the DreamYard A.C.T.I.O.N. project. A.C.T.I.O.N. is a four year, social justice and creative arts program for Bronx High School students. A.C.T.I.O.N. participants use visual art, theater, and poetry to challenge social injustices and inspire change in their communities. Austin recently transitioned out of his role as Lead Teaching Artist to become the the Social Justice Pedagogy Coach at the DreamYard Arts Center. 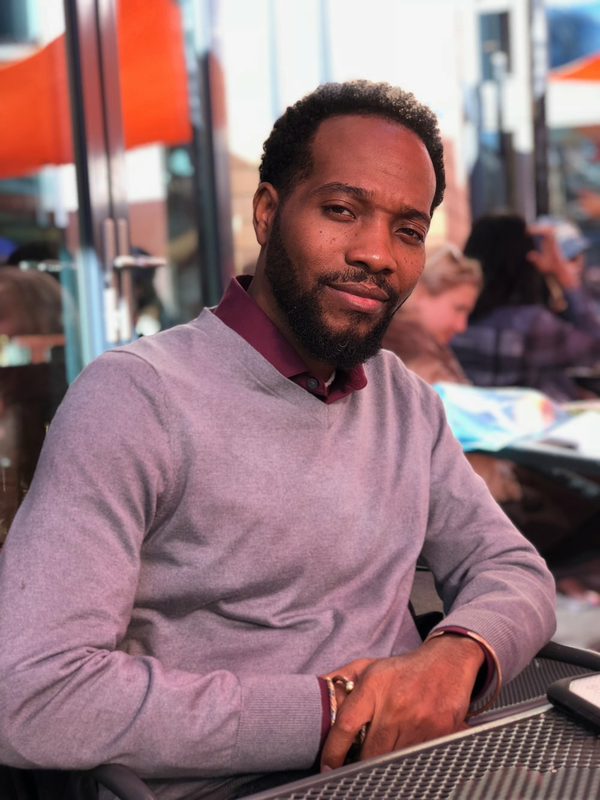 Additionally, he serves as a Teacher with the Museum of Contemporary African Diasporan Arts' (MoCADA) Artists-In-Schools Program. In addition to his work as a teaching artist and coach, Austin is a teacher, supporter, and collaborator at The Little Maroons Childcare Cooperative, a parent led, childcare cooperative run out of his home. He is a member of the Malcolm X Grassroots Movement. He believes that art is a tool for justice. He is a proud native of Brooklyn, New York. 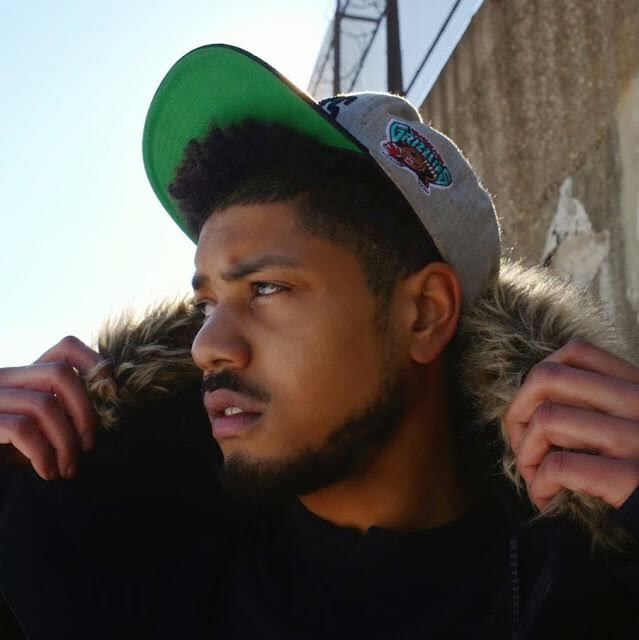 DonChristian Jones is a Philly born, New York based, visual artist, rapper, singer/songwriter, and producer. His work spans musical and time based performance, rap albums, video and public murals, blending genres of painting and hip hop, referencing classical and contemporary styles. Much of his work today is informed by his time spent painting murals on Rikers Island with youth inmates. Don has shown and performed at The Whitney Museum, MoMA Ps1, Webster Hall, Dancespace, Center for Performance Research, and was an artist in residence at the Robert Rauschenberg Foundation at Captiva, Florida. Melanie R. Brown is Senior Program Officer for U.S. Policy & Advocacy at the Bill & Melinda Gates Foundation. She leads the foundation’s national policy and advocacy portfolios on charter schools, students with disabilities and early learning. Prior to Gates, Melanie spent eight years as Education Program Officer at The Heinz Endowments where she managed portfolios to advance parent and student organizing in education, increase diversity within the teaching profession and promote culturally responsive arts education in public schools. She began her career as a middle and high school English and arts educator previously teaching in Washington, D.C. and China. Melanie has a bachelor’s degree from American University and masters’ degrees from the Harvard Graduate School of Education and Carnegie Mellon's Heinz College of Public Policy. 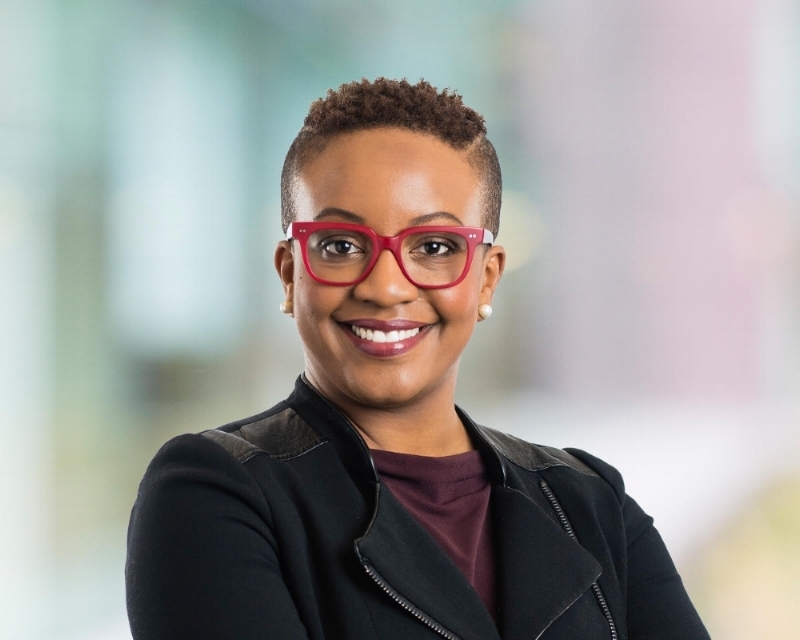 She is currently an Atlantic Fellow in Social and Economic Equity at the London School of Economics and the University of Cape Town in South Africa, where her research focuses on how Black women in philanthropy advance equity and justice. You can find more about Melanie at www.melanierbrown.com. 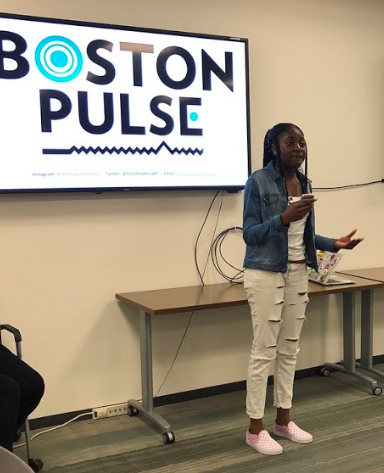 Boston Pulse empowers youth voice through identity-affirming spoken word pedagogy and public speaking training in order for students to make positive change in themselves and in their communities. Boston Pulse Poetry is a spoken word youth organization founded in 2015 by Tony DelaRosa (Harvard Arts in Education Alumnus). It is modeled off of the sister non-profit organization Indy Pulse, which he co-founded in 2013 while serving as a teacher in Indianapolis Public Schools. They have collaborated with and performed for Citizen Schools, Teach For All, Teach For America, Leadership for Educational Equity, Harvard, Yale, Teacher's College at Columbia, and more. The team is currently participating in the 4.0 Schools Fellowship to scale the organization's mission to push education policy through poetry and youth voice.